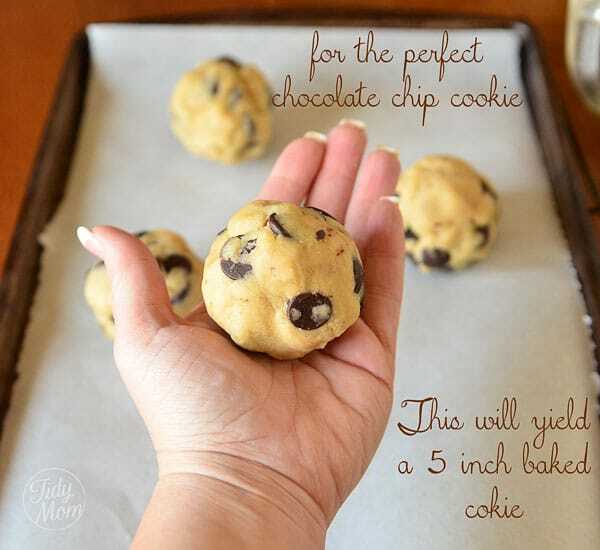 Secrets to perfectly delicious cookies. 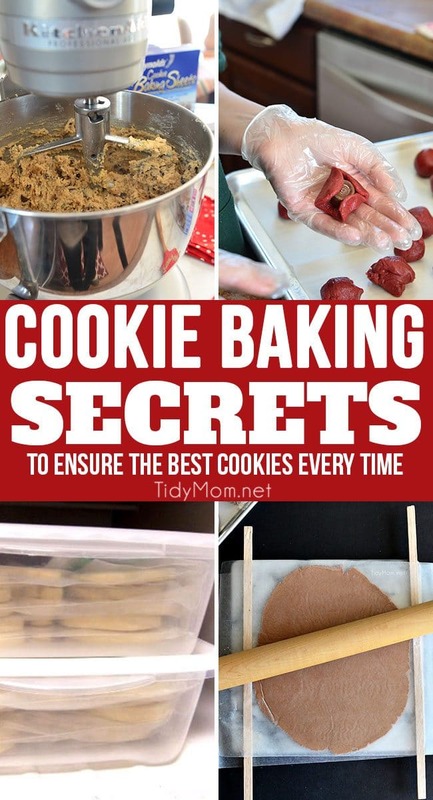 Improve the odds of having your cookies turn out great every time with these Cookie Baking Secrets I’ve shared over the years. Making cookies is an art and a science. 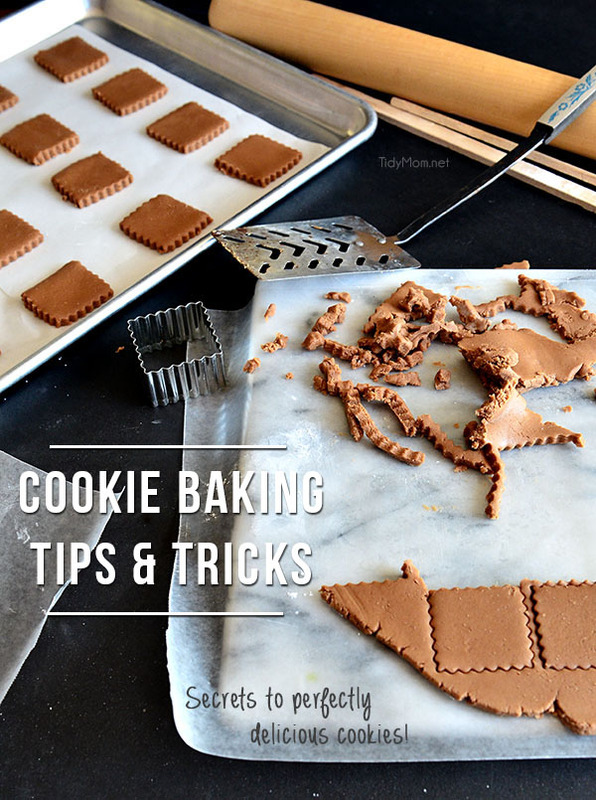 There are a few cookie baking secrets and tips I’ve learned over the years for making the best cookies. 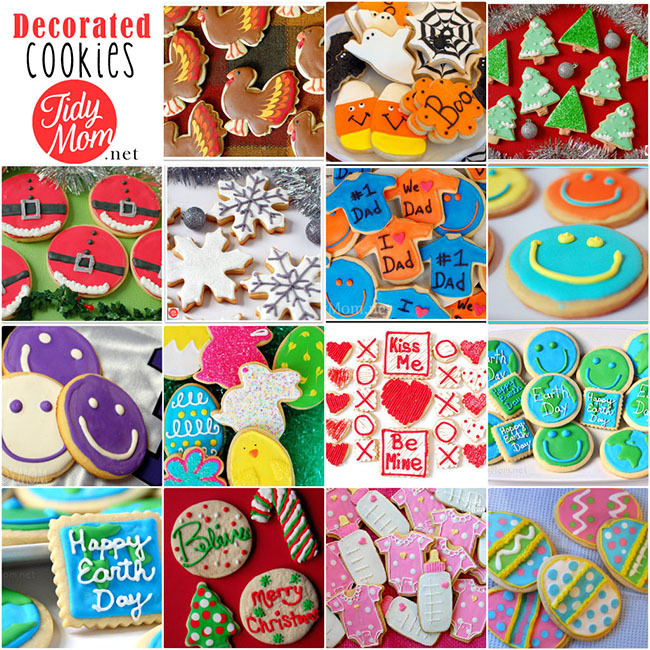 Traditionally, cookies are fairly simple, many cookie recipes use basically the same dough, varying proportions of ingredients slightly. 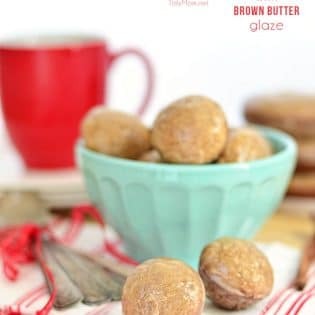 Because these cookies are so simple with little margin for error, if you follow the directions carefully along with these cookie baking secrets it will help ensure your cookies are the best ever. 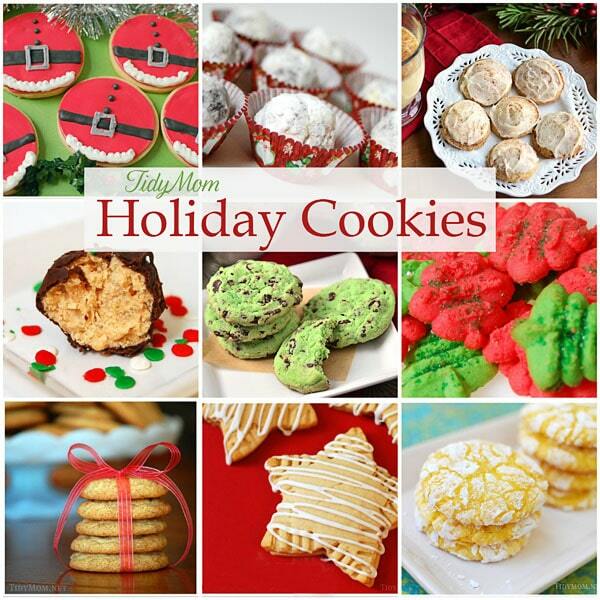 Pick a cookie recipe and start baking! 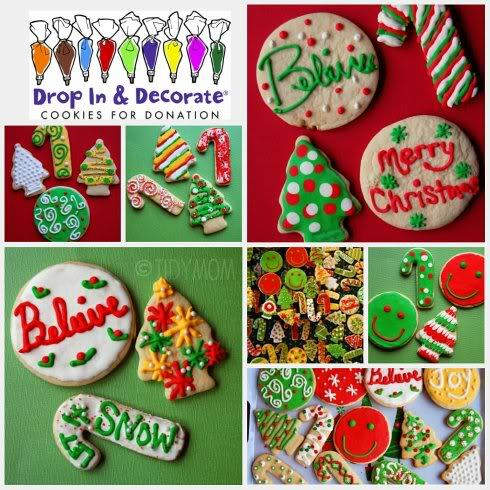 What kind of cookies will you be baking this holiday season? 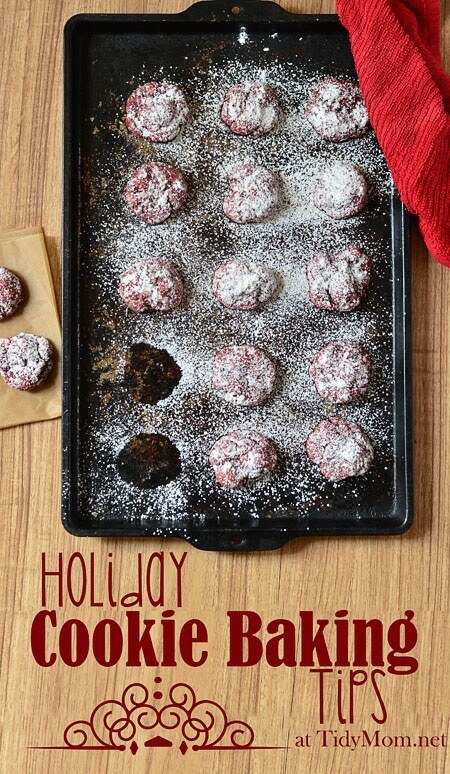 I’d love to hear your Cookie Baking Secrets in the comments! 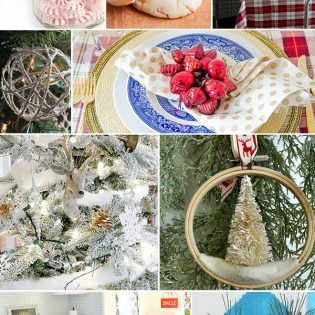 Great advice… thanks for sharing!